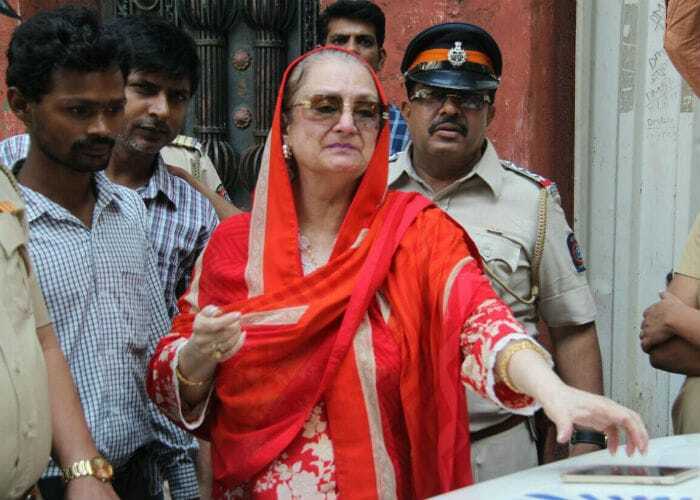 Veteran actor Dilip Kumar has retrieved possession of the disputed Pali Hill property, which was under the possession of real estate firm Prajita Developers Pvt Ltd. On Tuesday, the keys to the property were handed over to Dilip Kumar's wife Saira Banu in the presence of the Mumbai police. 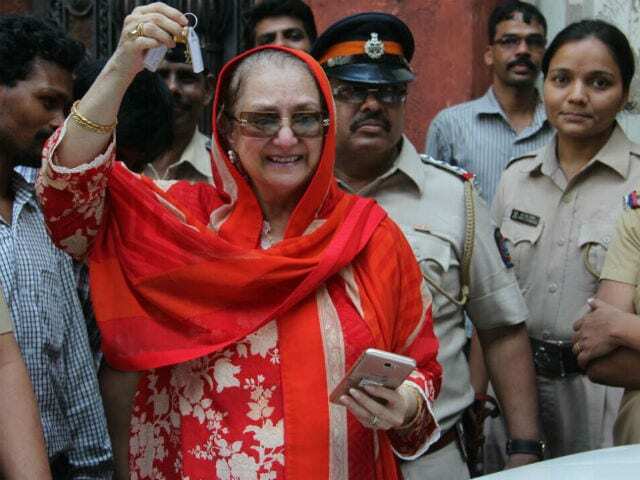 Saira Banu, who was visibly emotional to have finally acquired possession of their property in Bandra, was patient with the paparazzi and posed with the keys. According to news agency PTI, Dilip Kumar was asked to deposit a registration amount of Rs 20 crores with the real estate firm, which was appointed to develop the property. The dispute was taken to the court almost a decade ago after Prajita Developers Pvt Ltd did not proceed with the agreed plan and left the plot empty, without any construction, reported PTI. 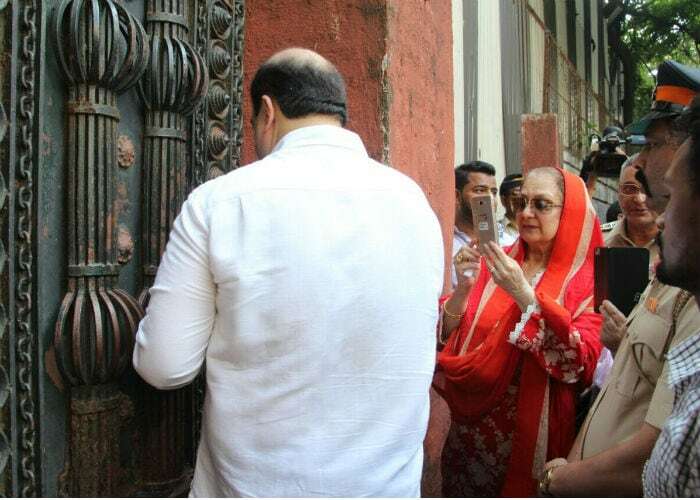 Dilip Kumar's property in Bandra's Pali Hills is sprawled across 2412 square yards, said PTI. 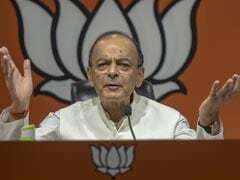 In August, the Supreme Court asked Dilip Kumar to hand over the amount within four weeks and also to intimate the firm, which then was supposed to let the veteran actor acquire possession of the property within a week. "Upon the receipt of such intimation, Prajita shall withdraw all the security personnel deployed by it and hand over possession of the property in question within a period of seven days from the date of the receipt of the above-mentioned intimation to the appellant in the presence of Commissioner of Police, Mumbai or any other senior police officer subordinate to the Commissioner of Police, Mumbai to be nominated by the Commissioner of Police," the apex court had said, stated PTI. Dilip Kumar was in the hospital for a brief while in August - he was being treated for kidney related ailments. The legendary actor has been in and out of Mumbai's Lilavati Hospital for the past few years. In December last year, Dilip Kumar was admitted to the same hospital after complaining of swelling in right leg and experiencing fever. Dilip Kumar, who received the Padma Vibhushan in 2015, the Padma Bhushan in 1991 and the Dadasaheb Phalke Award in 1994, is best known for his starring roles in films like Madhumati, Devdas, Mughal-e-Azam, Ganga Jamuna, Ram Aur Shyam and Naya Daur.